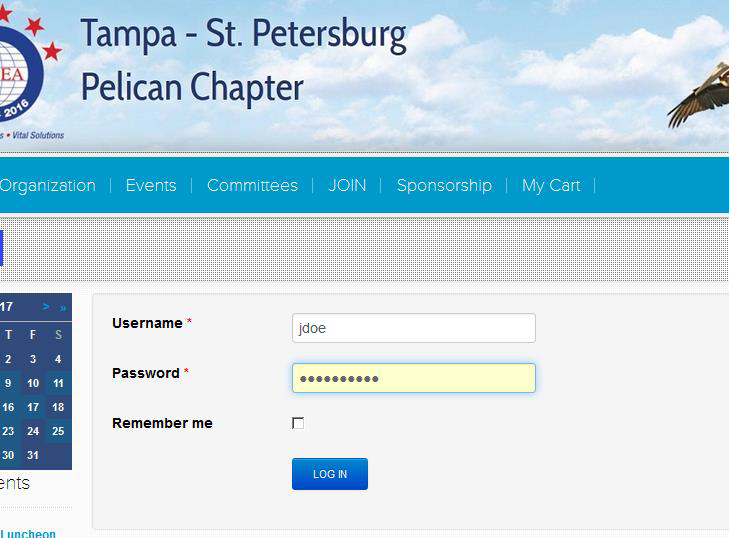 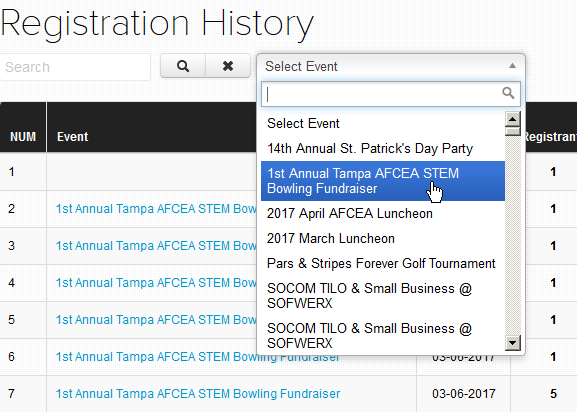 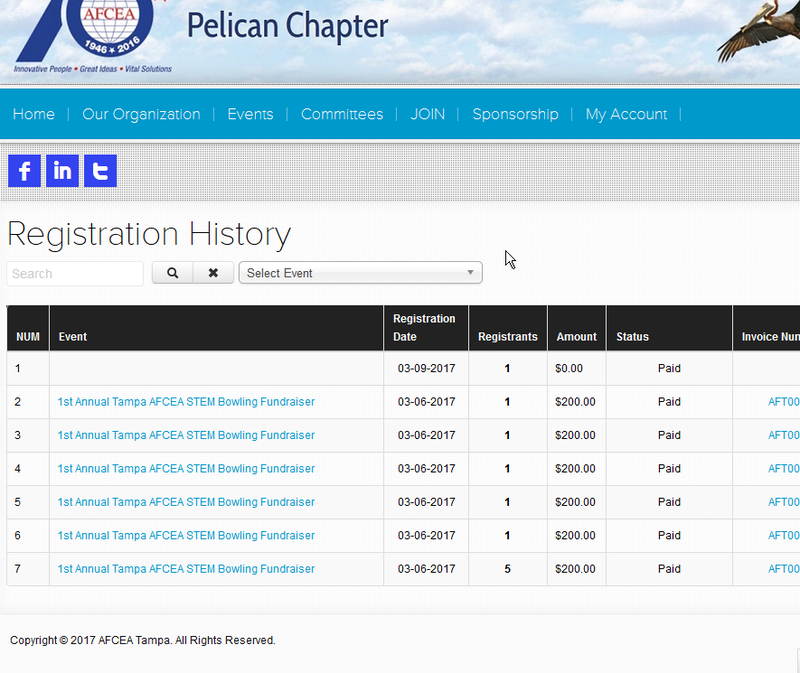 Go to https://www.afceatampa.org and click on the “Login” link on the top right of the home page. 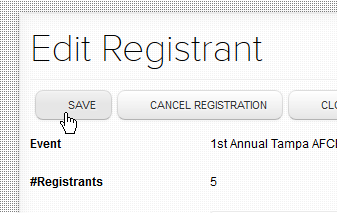 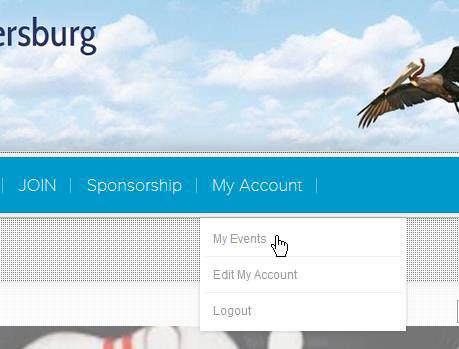 Once your changes are complete, scroll back to the top of the page and click the “Save” button. 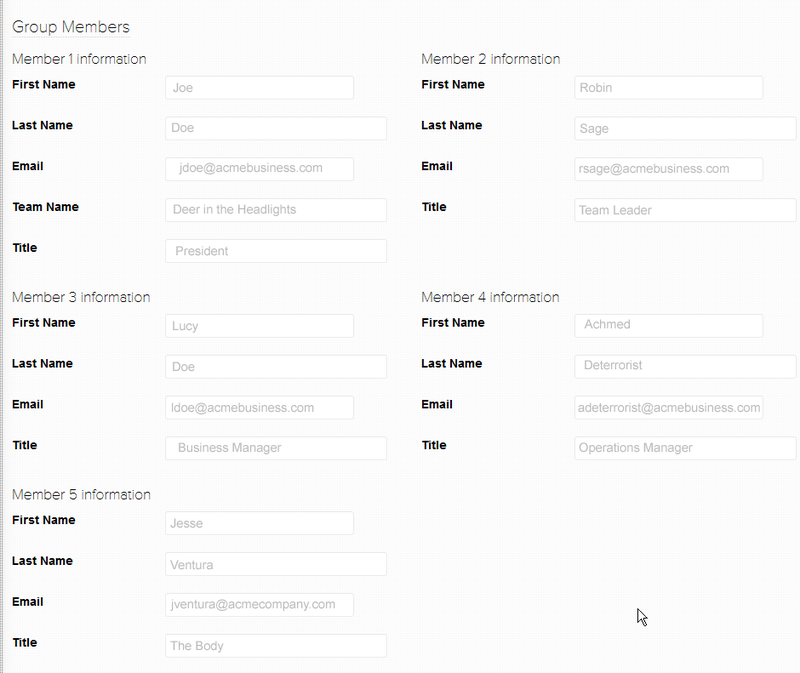 You have then modified the members of your group for the event.